Start taking classes at CrossFit MTS and other studios! CrossFit MTS is a performance-based gym located in Edinburgh that delivers definitive fitness results. 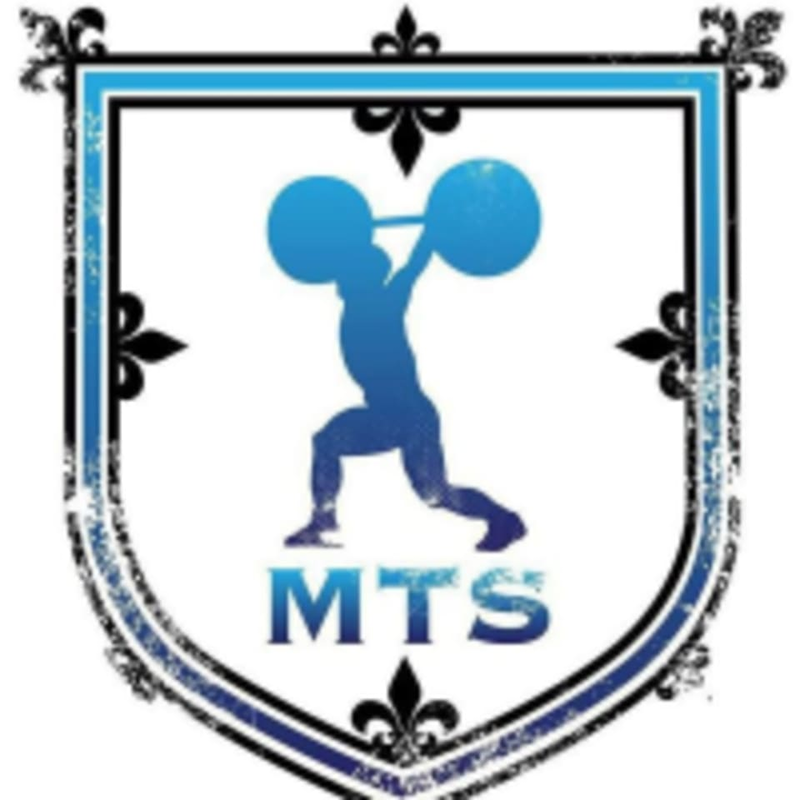 Utilizing prominent athletic movements combined with innovative breakthroughs in fitness, CrossFit MTS provides the most effective way for the client to achieve their goals as quickly and as safely as possible. Whether the client is a weekend warrior, a soccer mum, an aspiring or current professional athlete, CrossFit MTSwill make a fitness envision a reality. This facility is located at 27 Beaverhall Road, Unit 10. Great community, fun class. Great coaching.